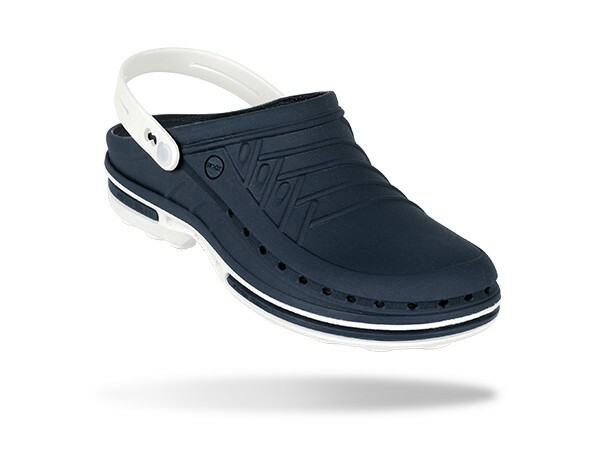 Wock Clogs, for healthcare professionals who work in the most demanding environments in hospitals and other medical organisations. 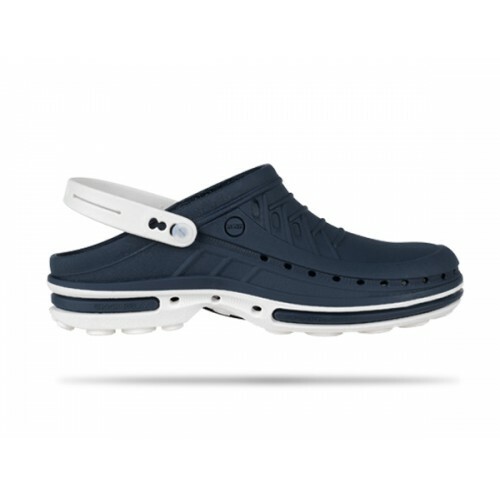 Wock Clog is a occupational clog entirely made of polymeric materials and with the following components; black antistatic insert, removable insole, heel-strap and ventilation holes. 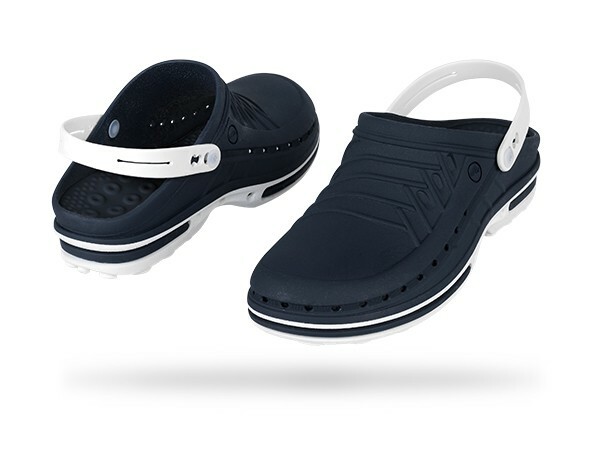 The clog is antistatic and made of Steri-Tech, a high quality polymer which can be sterilized in an autoclave, ensuring guaranteed of hygiene standards. With the comfort provided by the shock absorption system, you will get to the end of the day feeling at the top of your abilities. 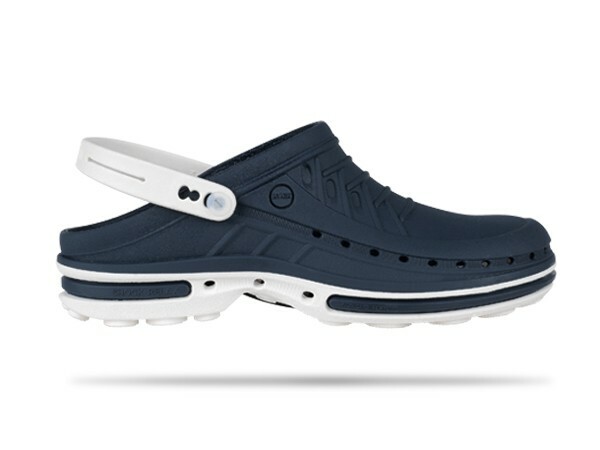 The Wock Clog is machine washable up to 90 degrees Celsius and can be sterilized in autoclave up to 134 degrees Celsius.